I’ve been meaning to write about these for a while as the Proou cycling-inspired shoes and boots are rather wonderful things. Big thanks to Julian for mentioning these to me at the back end of last year. At the time, they seemed to be offered as part of a Kickstarter project. But now they are available to buy online in all sizes and plenty of style options too. 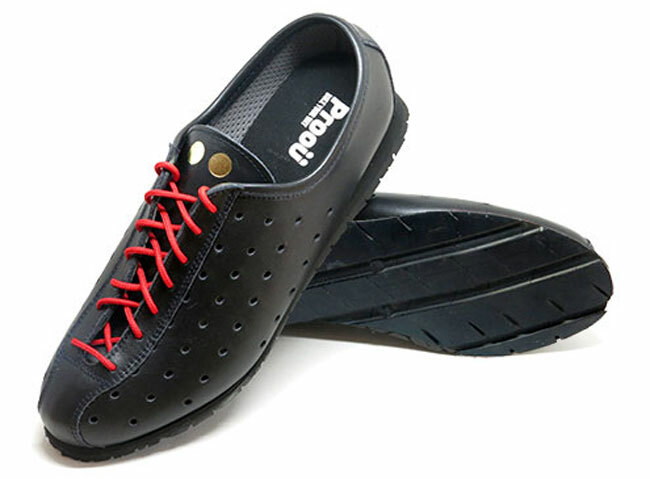 Proou makes footwear inspired by cycling. In fact, it makes straightforward, vintage-style cycling shoes as well, which you can check out here https://www.proou.com/en-es/ribo-collection. The company has been around since 2011, producing a range of products around cycling, not just shoes. But the shoes are the things that appeal to me as an occasional, rather than avid, cyclist. And when I say shoes, I mean the ones in the City Collection. 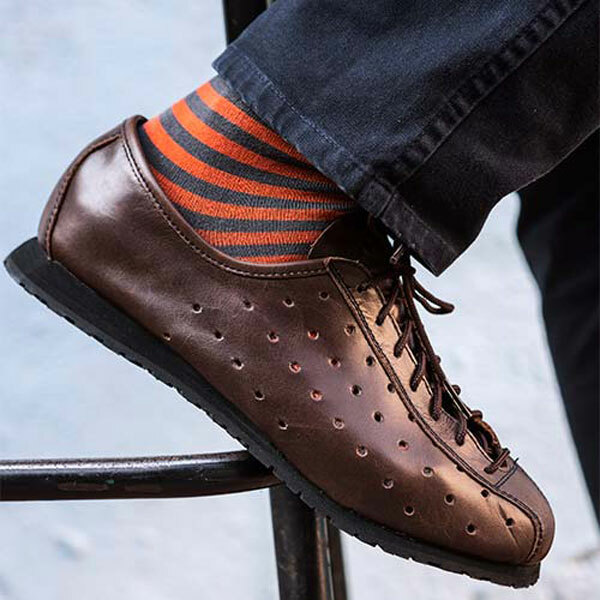 The shoes have that cycling ‘look’, but are designed for more all-round appeal. These are high quality, handcrafted leather shoes made in Spain by ‘master shoemaker’ Orestes Ribo and offered with a double lace set (red and brown) plus a sole made of recycled tyre rubber for added grip. 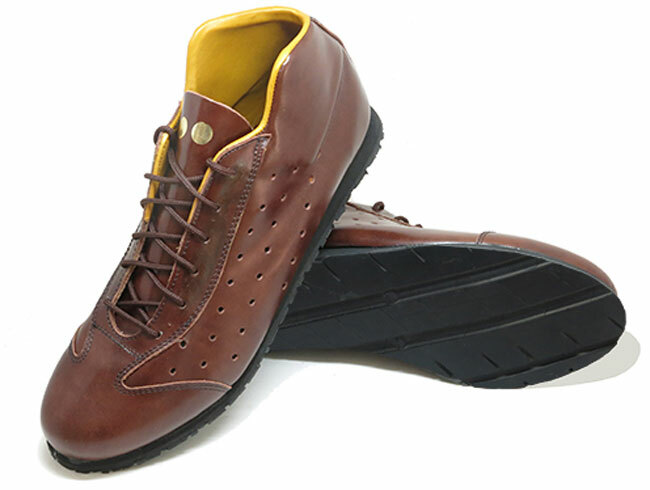 A latex insole too, which provides added comfort, with the lining also helping with ‘perspiration’. 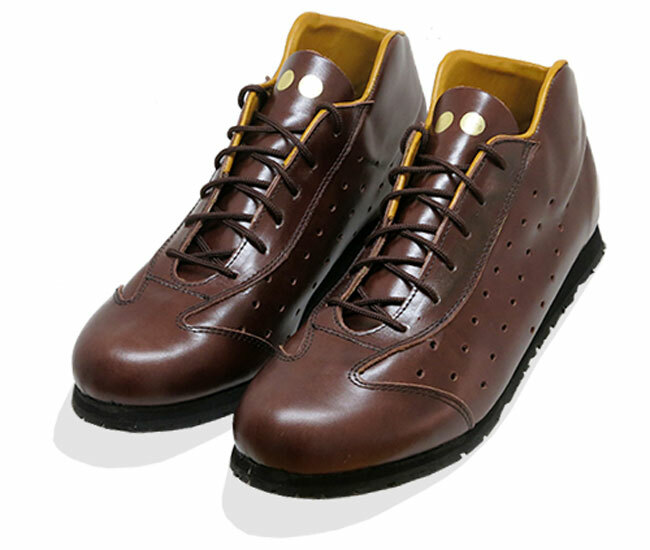 It’s a good casual option if you are bored with the plethora of Adidas reissues or the Clarks range for example and you just want something comfortable and sturdy, with a touch of class. As you might have guessed, the craftsmanship don’t come cheap. Prices are from around €139 for the shoes, with the boots, which are part of the Peloton collection, priced a little higher at €159. Saying that, when you look at some of those other brands I’ve mentioned or even a pair of good quality loafers, you aren’t talking a huge step up in price. But you probably are talking a step up in quality and finish.